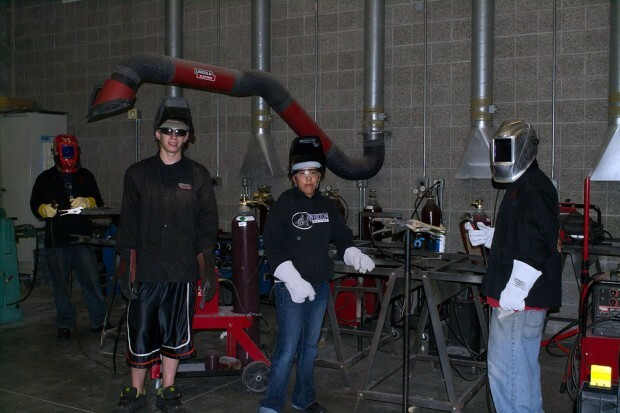 Salt Lake Community College offers a vast array of affordable automotive maintenance and repair services which are carried out by its own students. Students, staff and the public can visit the Miller Campus to have their vehicles repaired by enrollees in the automotive training program. As with all automotive repairs, the cost of mechanical work provided by the undergrads varies from job to job. In years past, customers were billed at an hourly rate. These days, there is a $25 shop fee and clients are only charged 15% above cost for parts purchased by SLCC. Car parts are on site and also on consignment from Napa Auto Parts. 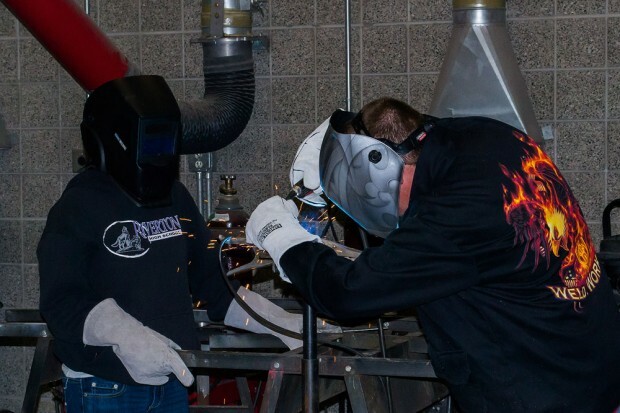 In an effort to help ensure quality work, students operate directly under instructor supervision while diagnosing and making repairs to vehicles, since pupils in the program are not yet certified. The technology used in the SLCC auto shop is similar to what is found in any mechanic’s garage. Due to liability and the types of computer software SLCC has invested in, there are some conditions that cannot be serviced, such as major engine work, and certain vehicle models that cannot be operated on by students. Vehicles manufactured in 2003 or later are preferred, to allow auto technician hopefuls to practice with modern-day training equipment. Older cars may be accepted on a case-by-case basis. Student-provided services cover basic maintenance and repairs, including oil and filter changes, tune-ups, front end inspection and alignment, cooling system diagnosis, manual transmission repair, battery service, charging system testing, starter system testing, lighting and more. Students will run diagnostic tests to determine whether or not they are able to fix your vehicle. If not, a staff member will notify you and you can take your car to a shop that has the capability. If you allow your vehicle to be worked on by the automotive students, plan on signing a waiver and leaving your automobile for a week minimum. Repairs can take some time because auto classes are in session for two hours a day which means work is only able to be completed in that duration. If you are interested in setting up an appointment or for more information, contact Paul Felt at 801-957-5346, or email at paul.felt@slcc.edu. Shop hours are Monday through Friday from 7:30 a.m. to 1 p.m.